With the evolution of so many incredible mirror shapes, styles and sizes, the age-old looking glass has become much more than a trusty companion to help you get fit when working out. Mirrors have earned status as an effective interior design tool used to fulfill practical purposes and a multitude of creative motives. 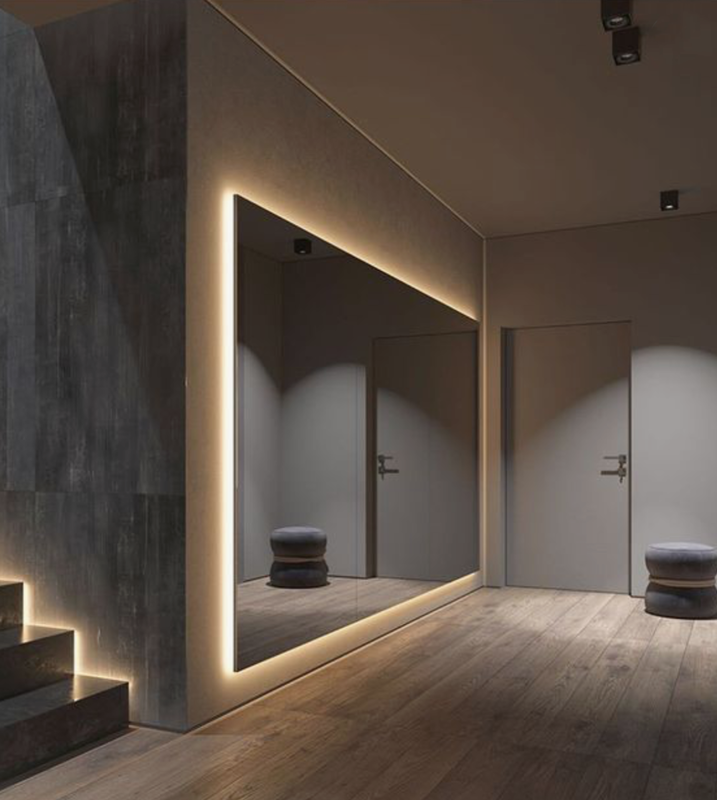 Whether you want to add a polished touch to your home gym, make a statement with wall art or amplify light and space, a thoughtfully chosen, well-positioned mirror is the answer.